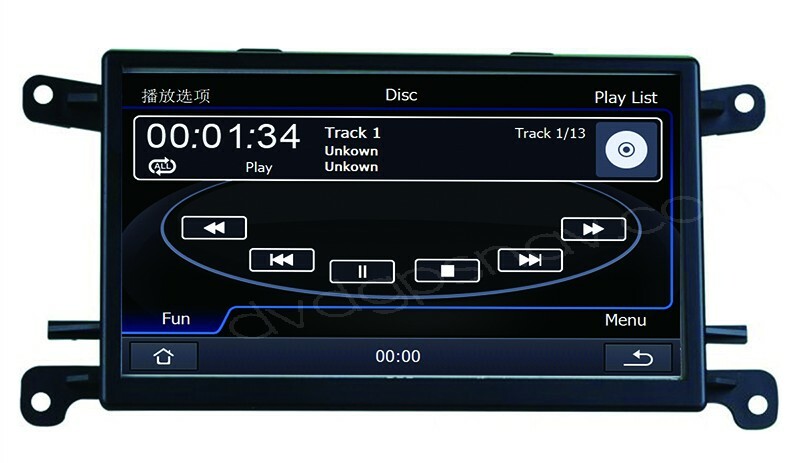 As a significant investment in today's car entertainment system, an car stereo must have many functions such as GPS navigation, Bluetooth, USB/iPod/SD connection, etc. 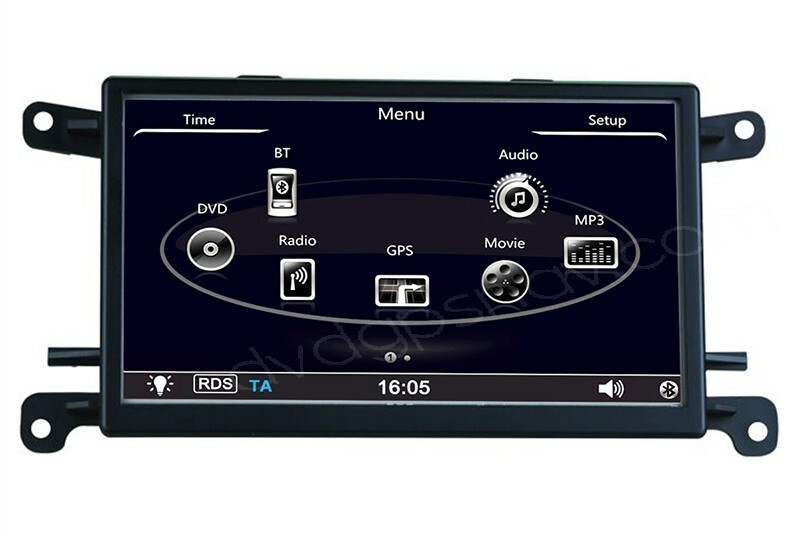 If you have a Audi Q5, this Audi Q5 navigation head unit is laden with the basics you need and many options you may want. FREE GIFT: 8GB SD Card with IGO8 GPS Maps! 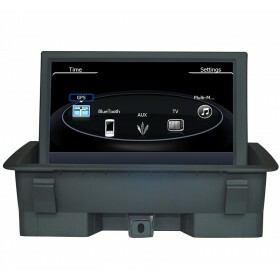 Download Installation instructions for Audi Q5 A5 navigation. 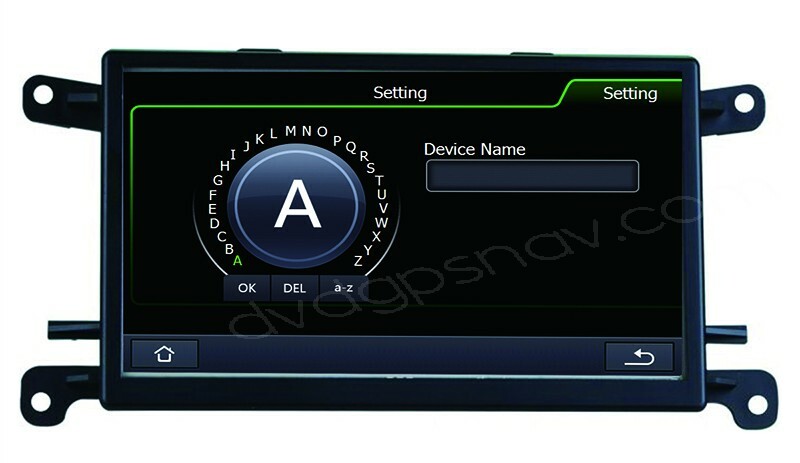 You can check our new Android Audi Q5 Navigation Here. As a significant investment in today's car entertainment system, an car stereo must have many functions such as GPS navigation, Bluetooth, USB/iPod connection, etc. 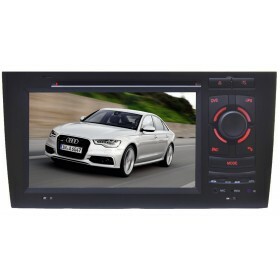 If you have a Audi Q5, this Audi Q5 navigation head unit is laden with the basics you need and many options you may want. 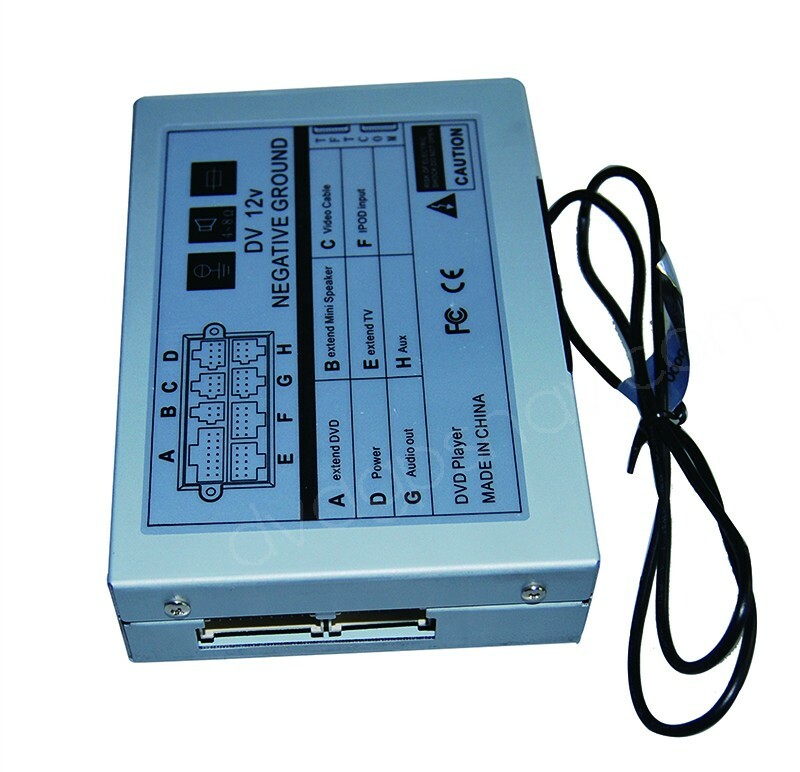 15% OFF Now, ONLY US$396! Do you have navigation software for middle east (mainly Lebanon maps) for my AUDI Q5? 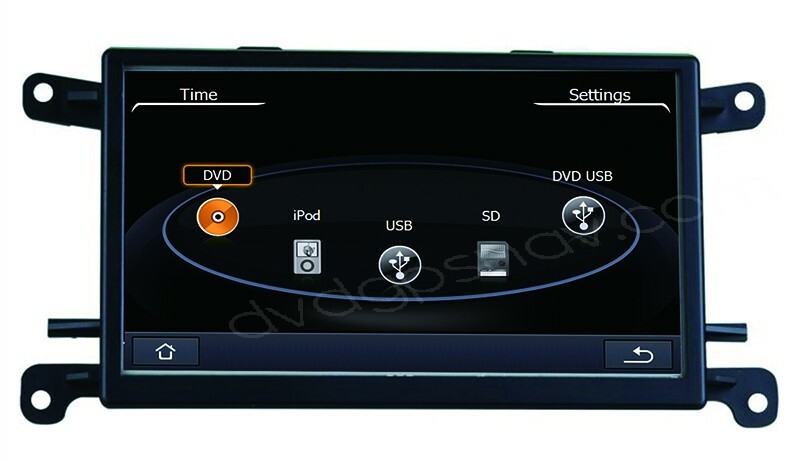 That version supporting steering wheel controls, WiFi, Mirror-Link, etc? its ok for Q5 2011 ? 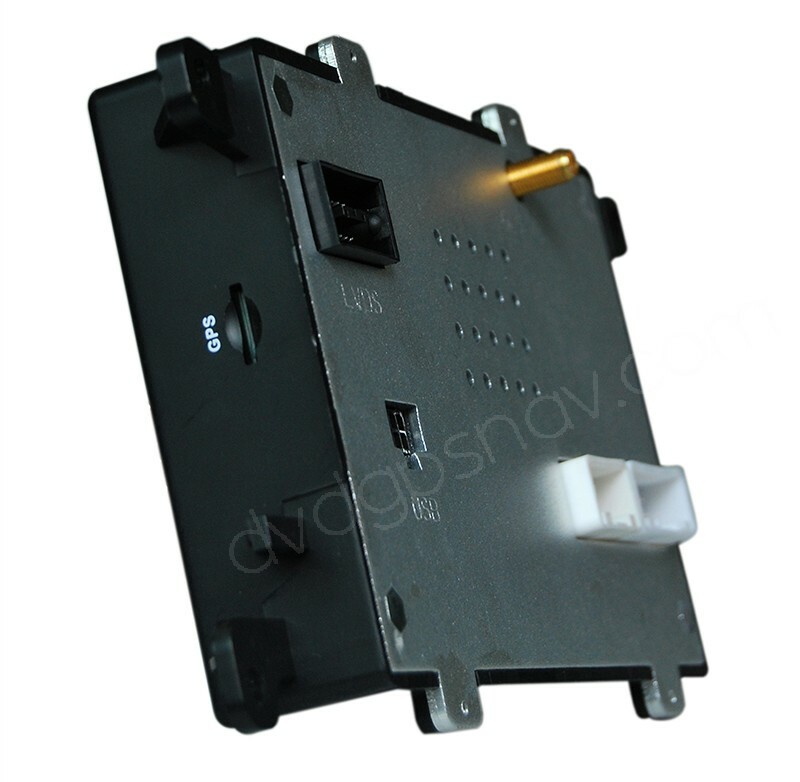 The wiring harness is not shown in pictures. Is wiring harness included? Hi, will this fit in a Audi A5 2013 and will my features like, car setup and everything else still work? Will this unit fit and work on my car? Will the dvd continue to play even while I'm driving? 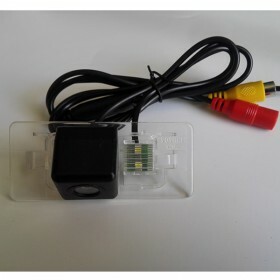 Last question, it has back up camera? Will this work with my 2016 Audi Q5? and support a back up cam? >> Hi, please send us a dash photo from your car for us to check further, thanks. 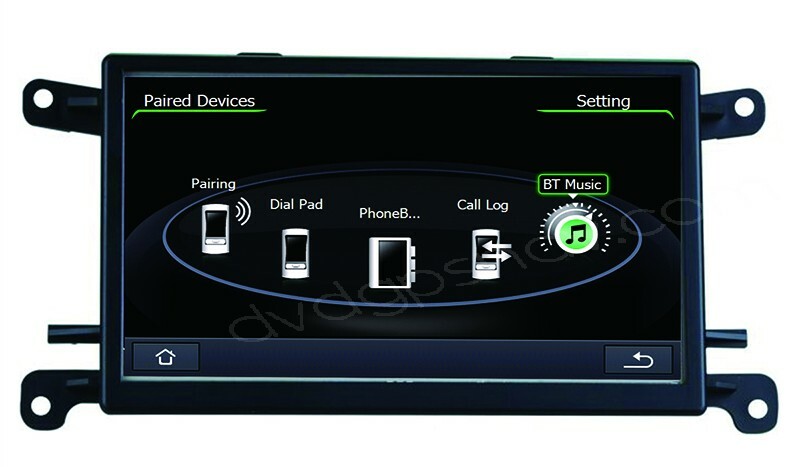 Q: Could this navigation system fit on 2012 Audi Q5 3.2? 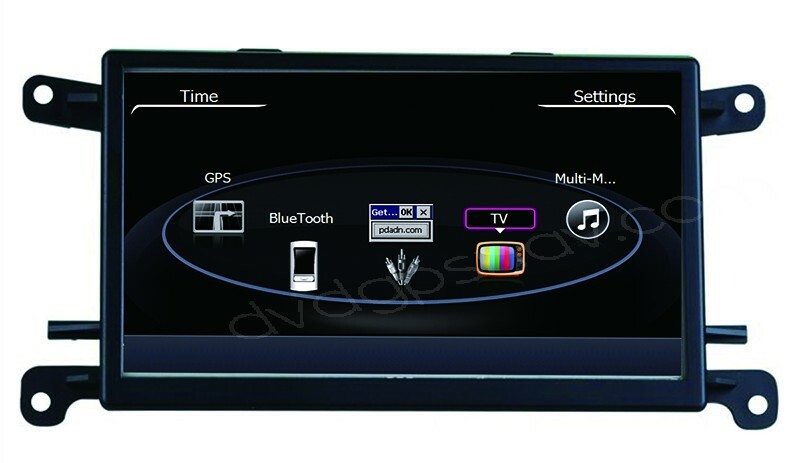 A: If your 2012 Audi Q5 is left hand drive model, this Android Audi Q5 navigation system fits your car: https://www.dvdgpsnav.com/1024-600-hd-android-audi-q5-a5-navigaiton-gps-head-unit-touch-screen-quad-cores-16gb.html If your Q5 is RHD model, please take a photo from your car's dashboard for us to check further, we have another model to fit. Q: Could this navigation system fit on 2013 Audi A5 ? 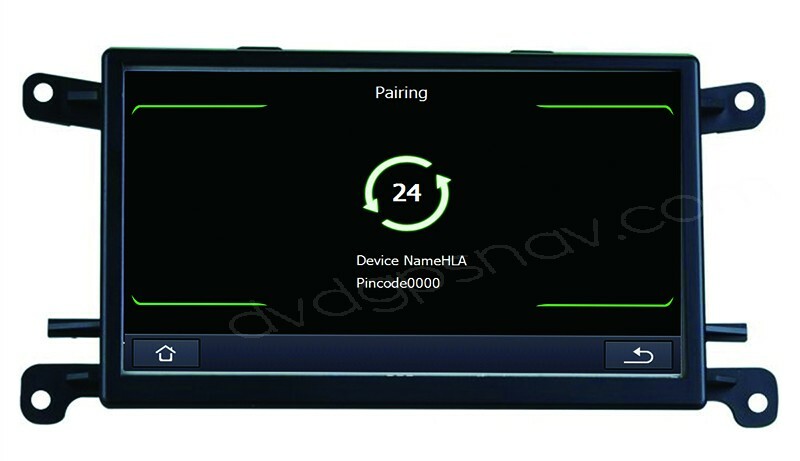 A: Please send a dashboard picture from your 2013 Audi Q5 to sales@dvdgpsnav.com for us to check further, including the factory screen and all buttons near the shift gear, so that we can make sure if our unit fits and works for your car. 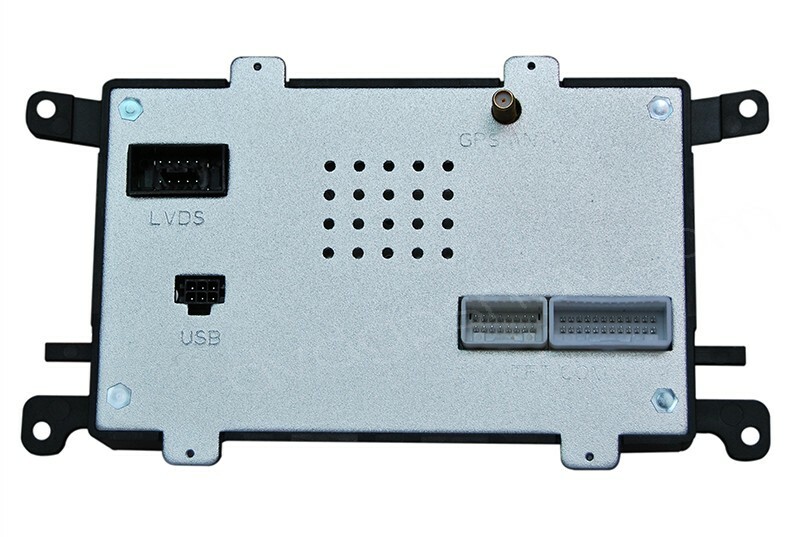 Q: Can I hook up a backup camera to this unit?